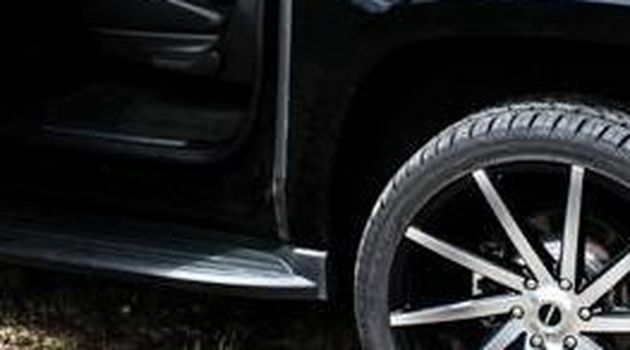 Your chauffeur will meet and greet you in your Chevrolet Suburban LTZ at the Airport. 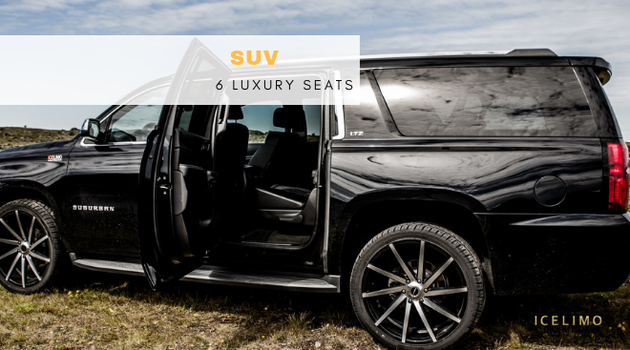 This is the largest factory made SUV on the market so it is very spacious. 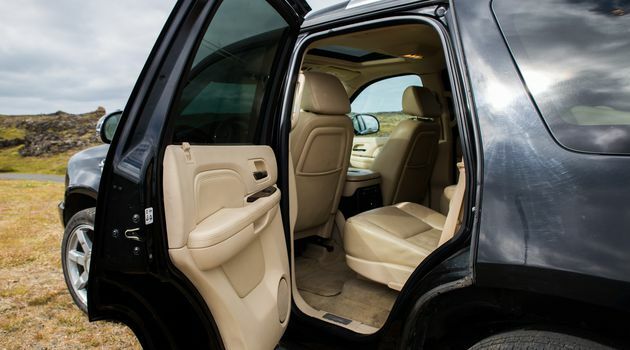 The chauffeur will display a greeting card with your name directly after you come through customs at the airport. 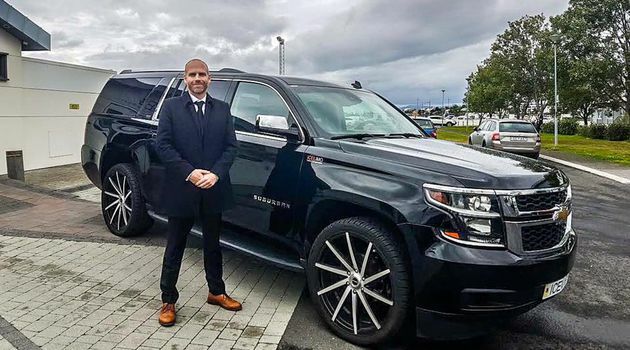 Your chauffeur and guide is specially trained for safe and reliable driving and also knows facts and figures about Iceland and the surrounding areas. 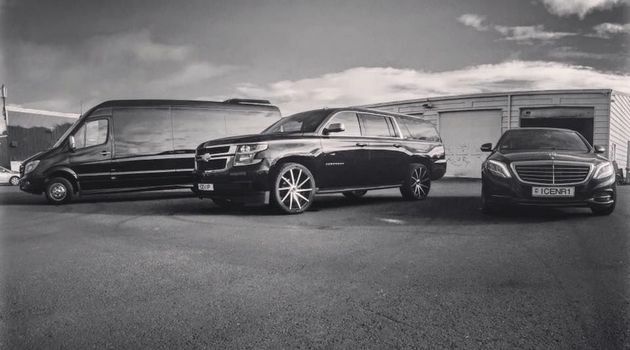 All of our chauffeurs have special license number 450 from the road administration of Iceland to be allowed to drive chartered cars and buses. For the children we can provide booster seat or infant seat. Please inform us prior to arrival and please include the age of the child. Please send us a mail if you have have any questions. 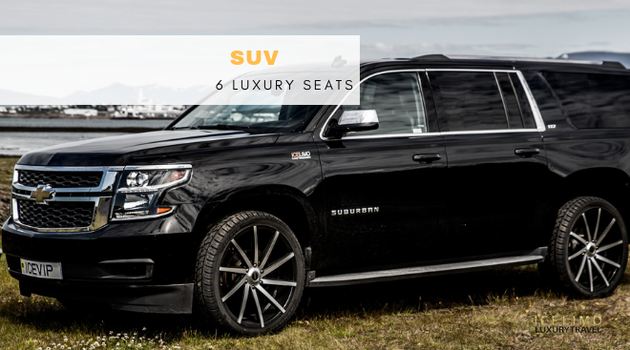 This price is for a airport shuttle from Keflavik International Airport - Reykjavik City one way. 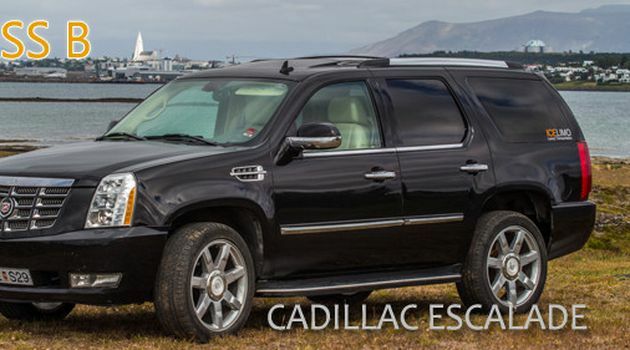 Duration of trip is 55 Minutes or 65 Km depending on the location of your hotel in Reykjavik. Please choose if you would like a direct shuttle or via the Blue Lagoon, which is optional. you do the booking by adding the luggage hauler. Optional stop at the blue lagoon for 2 hours for only 29.600.ISK additionally. depending on the location of your hotel in Reykjavik. The cancellation policy for 6 hours or less prior arrival in Iceland is a 100% charge.